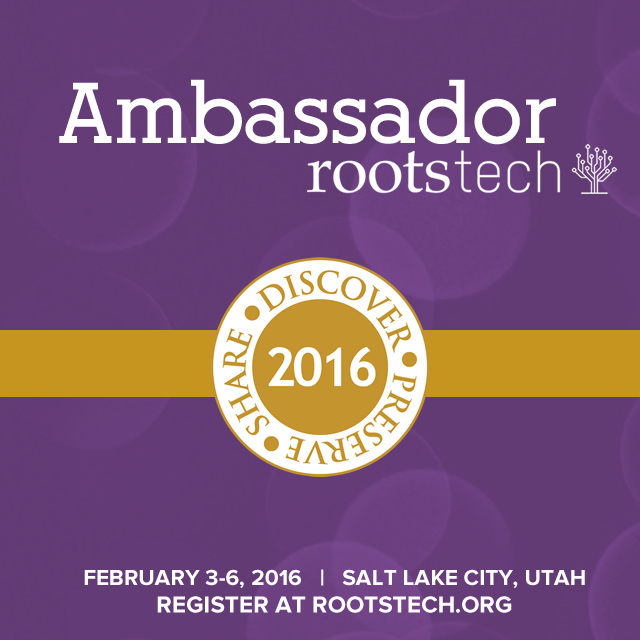 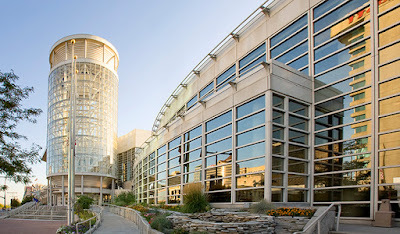 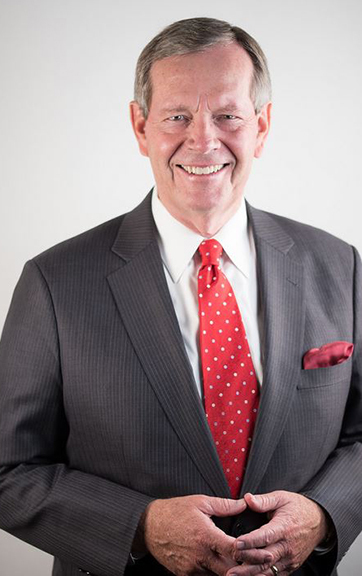 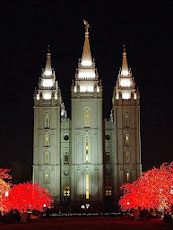 SALT LAKE CITY, (January 8, 2016)—RootsTech, the largest family history conference in the world, announced today additional musical guests and keynote speakers who will join its inspiring all-star lineup. 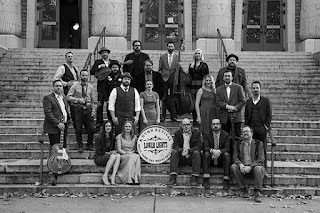 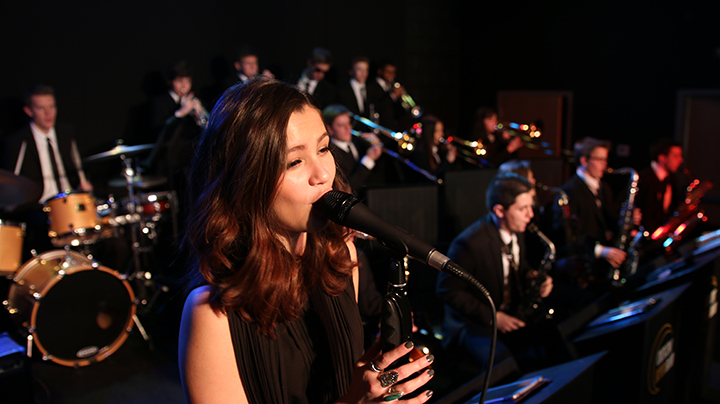 Nationally renowned musicians the Crescent Super Band and Ryan Innes will partner for an exclusive performance during the opening social event on Thursday, February 4. 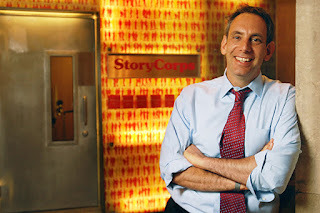 The session of RootsTech on Friday, February 5, will feature award-winning radio producer and founder of StoryCorps, David Isay, while the session on Saturday, February 6, will feature Michael Leavitt, who served in the Cabinet of President George W. Bush. Concluding the conference on February 6 will be the musical group The Lower Lights.